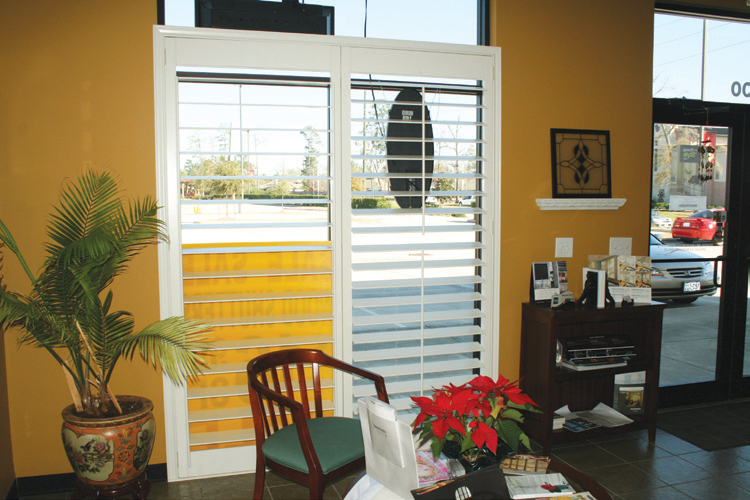 Express Blinds & Shutters has been in business since 1996. Owned by Lynn Nguyen, the showroom has been located at 18315 W Lake Houston Parkway since 2007. Lynn’s business is built on a solid foundation of referrals and repeat customers. “Customers know me from here, and suddenly they move everywhere and they still call me.” Lynn has had customers from as far away as San Antonio and Bryan/College Station. “They call me and I go,” she explains. We have customers everywhere in the Houston area, from Sugar Land to Conroe. 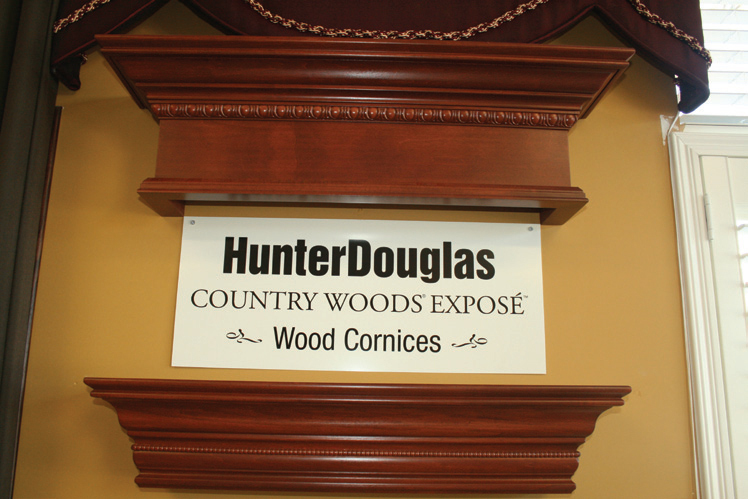 Express Blinds & Shutters main window treatments line is Hunter Douglas, for whom they are a “priority dealer”. Other lines carried are Oceania, Norman (they have shutters and blinds) and we also have Sunland Shutters. 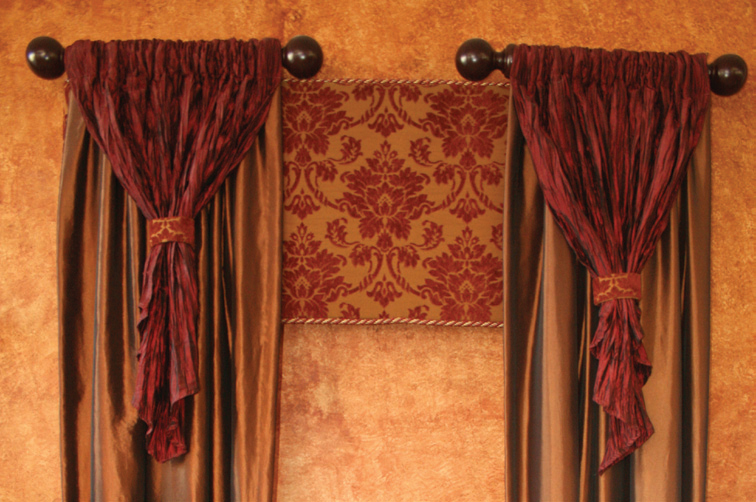 For the customer who likes draperies, Lynn will custom-make them. 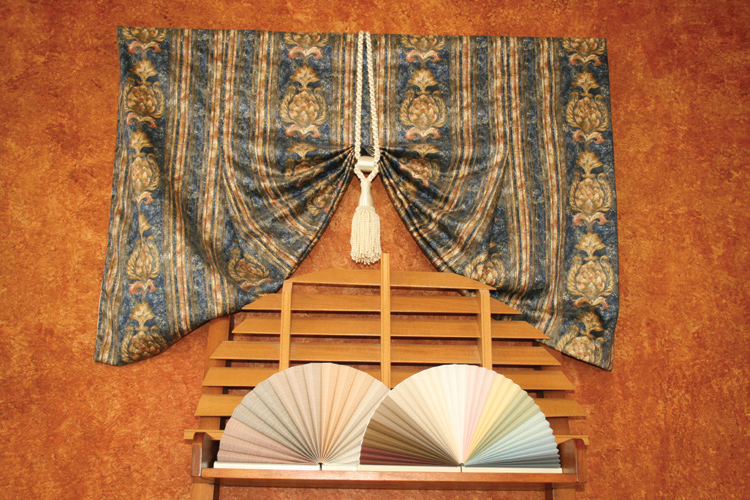 Express Blinds & Shutters is about quality, service and price. Lynn will go to the customers’ houses to consult with them on what they would like. The first consultation is free. She can determine what the customer has in mind and may give suggestions based on the room or rooms lighting, layout and existing décor. Courtesy of Dock Line Magazine, Kingwood, February 2012.